A film about brothers set against the backdrop of a unique time and the attractive expanses of the West, where dreams were followed. With The Sisters Brothers, acclaimed director Jacques Audiard, as he has before, takes hold of the reins of blood ties — this time in the context of the Western genre. The result is shot through with the tension of his films like A Prophet and The Beat That My Heart Skipped, as well as with the hard-won compassion of his more recent Rust and Bone and Dheepan. 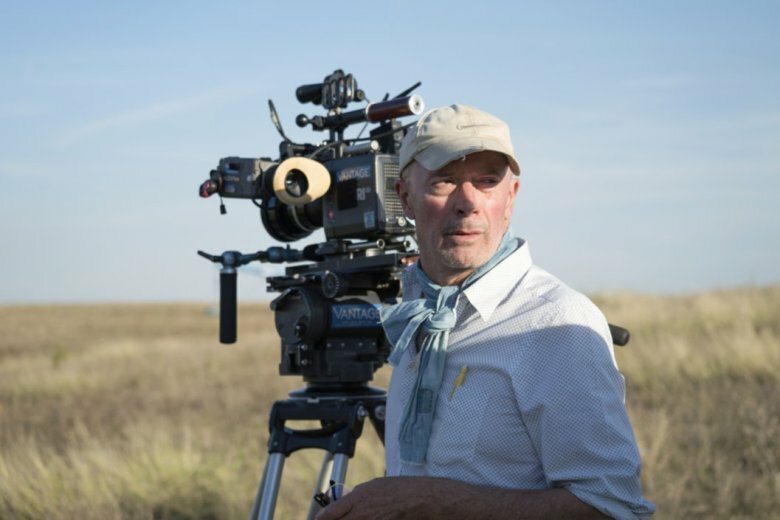 Audiard and his frequent collaborator Thomas Bidegain adapted the new film’s script from the novel The Sisters Brothers by Patrick deWitt, which was optioned by Reilly and Alison Dickey as producers in 2011. 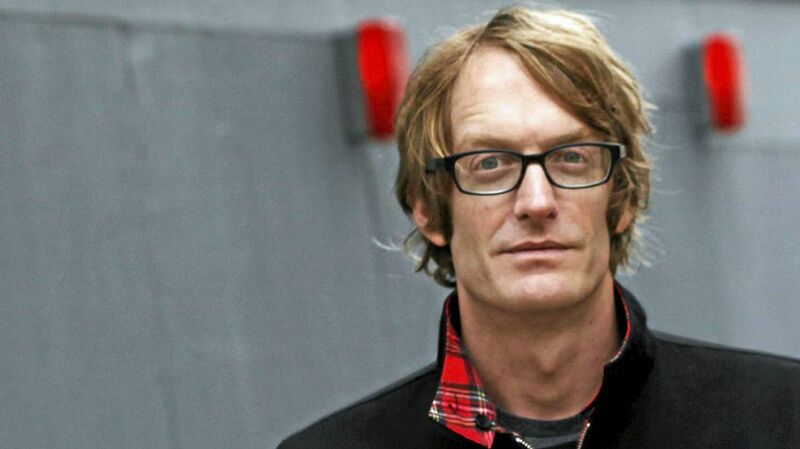 “I had worked with John on Terri, having written that film’s screenplay adapting some of my unpublished writing,” says Patrick deWitt. Jake Gyllenhaal plays learned scout John Morris and Riz Ahmed as fugitive chemist Hermann Kermit Warm. As Reilly’s producing partner, Dickey notes that “we’d been looking for a Western for John to do; it’s a form where we can tell elemental stories about ourselves. I stayed up all night reading the book, it was so good.” The book was also considered good enough to be shortlisted for the prestigious Man Booker Prize for Fiction, at which point “Hollywood started calling,” smiles Dickey. Accordingly, she and Reilly allied themselves with Academy Award-nominated producer Michael De Luca (The Social Network) to move the project forward. De Luca had first worked with Reilly nearly two decades prior, on the award-winning Boogie Nights. At the outset, months went by and “there wasn’t a director,” remembers de Witt. “I crossed my fingers.” Then, in September 2012, De Luca, Dickey, and Reilly went to the Toronto International Film Festival, where Audiard was presenting Rust and Bone. Jacques Audiard (born on April 30th, 1952 in Paris) is a French film director and screenwriter. He has won both the César Award for Best Film and the BAFTA Award for Best Film Not in the English Language twice: for The Beat That My Heart Skipped (2005) and for A Prophet (2009). A Prophet also won the Grand Prix at the Cannes Film Festival. A meeting was convened, and when Audiard returned home to France there was a copy of the just-published French-language version of the novel waiting for him on his desk. Two months later, everyone met up again in Los Angeles “and the conversation deepened,” says Dickey. “Trust was built, and we decided to partner up. 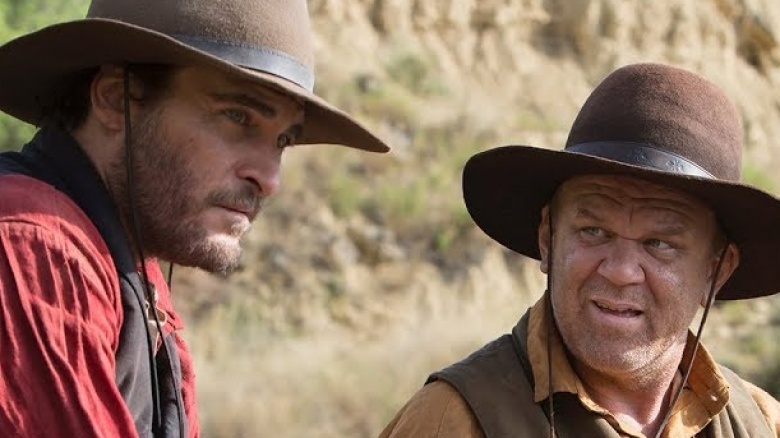 One of Audiard’s first instincts in writing the screenplay with Bidegain was to expand the characters of the Sisters brothers’ quarry, John Morris and Hermann Kermit Warm. The movie took more time to come together while Audiard and Bidegain began and then completed movies they had already committed to directing: respectively, Dheepan and Les Cowboys — with Reilly appearing in the latter for Bidegain. Once the screenplay adaptation was ready, the producing team was rounded out with France’s Why Not Productions — continuing a 15-year relationship with Audiard — and the U.S.’ Annapurna Pictures, and key department heads were recruited well in advance of the shoot. Audiard sought out cinematographer Benoît Debie (who had shot Annapurna’s Spring Breakers) as a new collaborator. “I knew about the project years before we would be shooting, and it was so surprising — Jacques doing a Western? Then I read the script and was totally overwhelmed by the documentation that I would need for this period! Step by step, it came together.